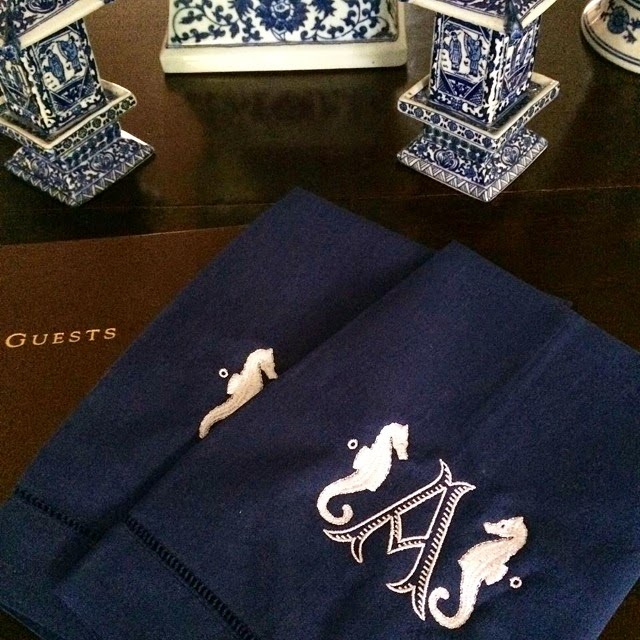 Toggle Home specializes in luxury bespoke monograms and custom designs. 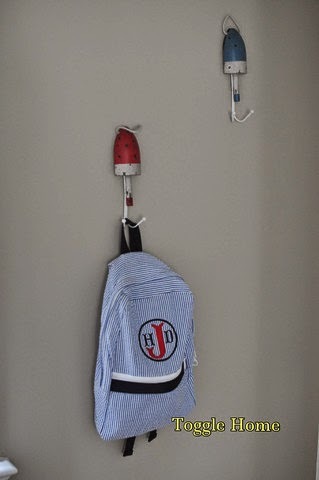 The Toggle Home designers work closely with each customer to help them develop their own unique designs for items. 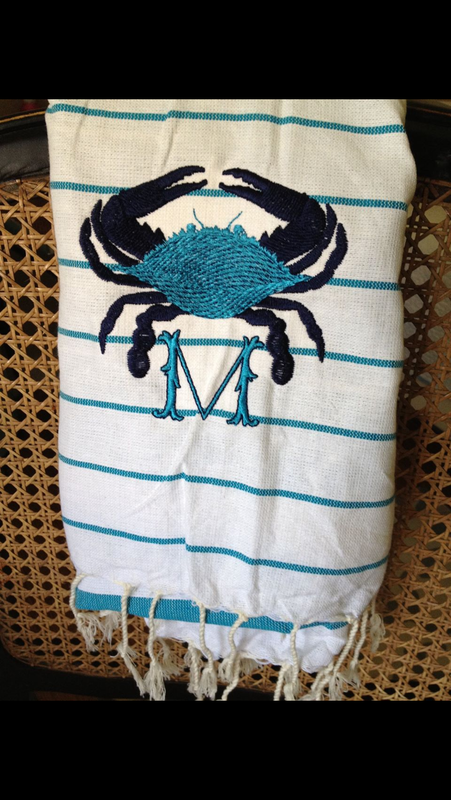 You can shop their website (choose the item, thread color, monogram style) or you can email Toggle Home at togglehome@gmail.com to work with a designer on a custom monogram. Shop homegoods, clothing, baby/kids, accessories, and linen. 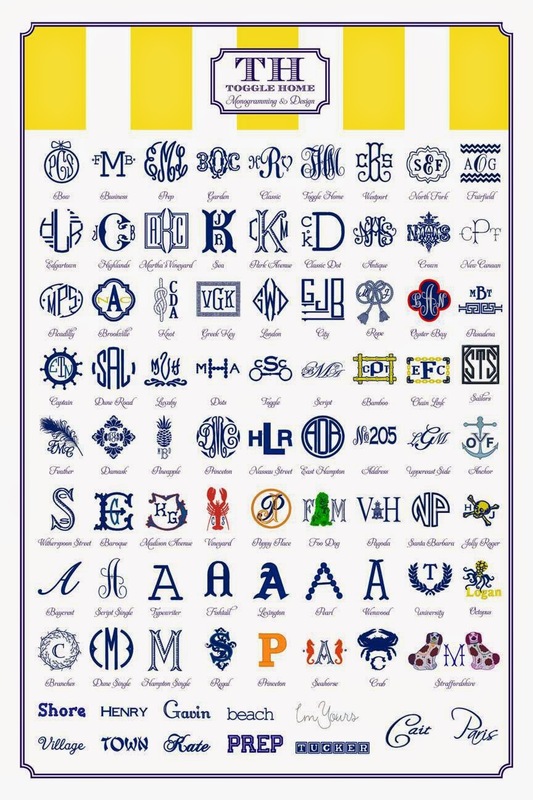 So many monogram style options, they are all gorgeous, I would have a tough time just picking one. Aren't they beautiful? 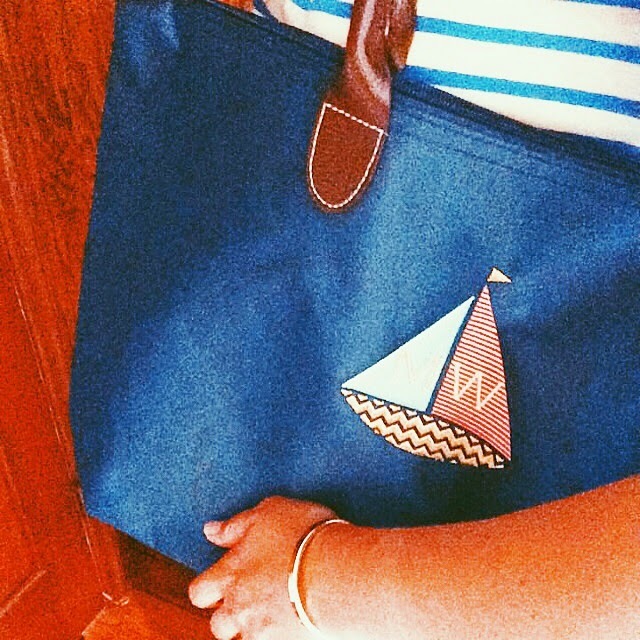 I would love to get the seahorse or anchor on a beach tote! 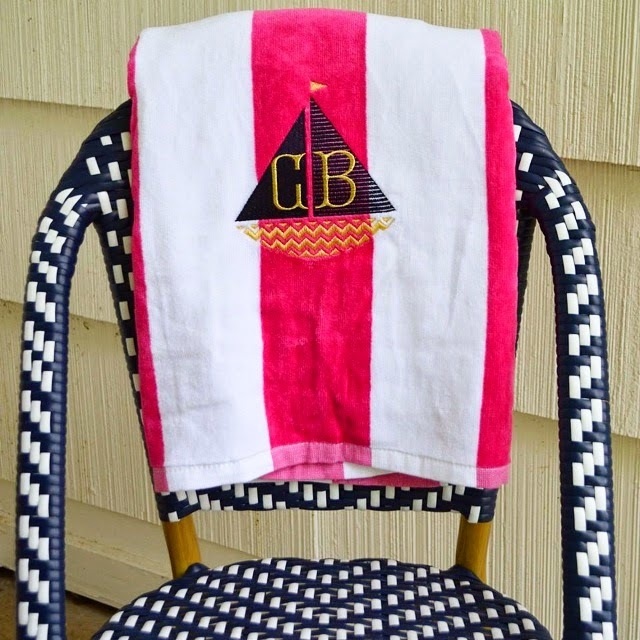 These nautical monograms are precious, I love the seahorse towels!